Meatloaf is one of those classic dinners that I grew up on as a kid. My mom, however, didn’t make meatloaf like THIS! Many years ago I clipped a recipe out of a newspaper (and I am sorry but have no way to give credit for this deliciousness!) and my husband loves this stuff! It is loaded with vegetables and has a nice amount of ‘kick’ to it. If you prefer yours to be less spicy just skip the fresh jalapenos. I made this recipe a tad bit lower in fat by using a grass fed beef and Cabot’s Sharp Light Cheddar. These are two really easy ways to cut the fat in a recipe without it tasting any different at all. With the cheese all melty and gooey I could not notice one bit that this was low fat cheese! 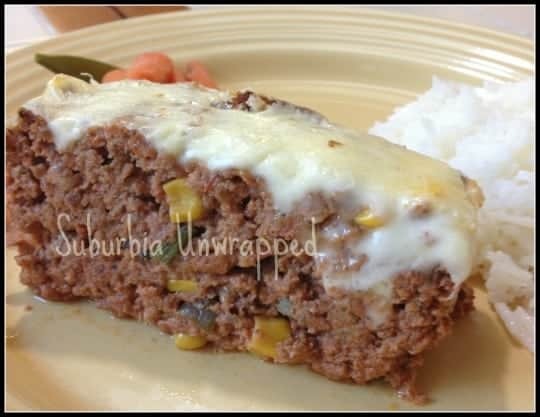 This meatloaf recipe will make 2 loaves but you can freeze one for use at a different time if it is too much for your family. You can make meatloaf sandwiches with the leftovers, which is one of my dad’s favorite lunches. In a large skillet, heat olive oil over high heat. Disclaimer: In accordance with the Federal Trade Commission’s 16 CFR, Part 255: “Guides Concerning the Use of Endorsements and Testimonials.”: I received cheese samples from Cabot to use in this recipe. I received no monetary compensation. All opinions expressed here are mine and mine alone. Regardless, I only recommend products or services I use personally and believe will add value to my readers. 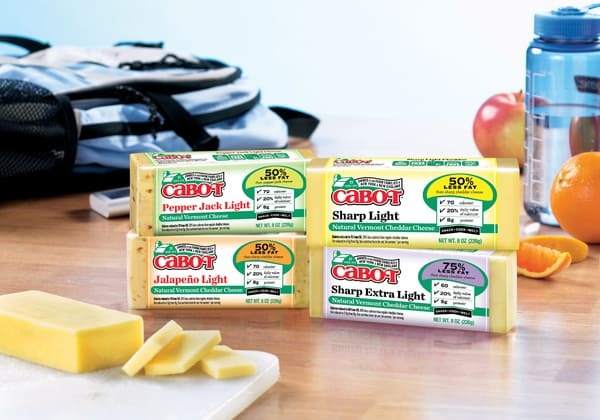 Thanks for trying and using the Cabot Light cheddar - our farm family owners (and all of us here) thank you! And wow, Diane, this looks fabulous! My family is going to LOVE it (I just put it on our plan for tomorrow! It might even be big enough for my huge boys! 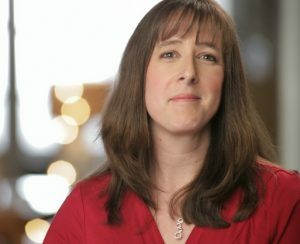 happy to share the info! I am a huge cabot fan! I think all the men in my family would like this especially since it has cheese. I was just talking to my husband last night about having some meat loaf soon, this looks like a great recipe to try. My hubby loves this one! Looks fab. My favorite is meat loaf so I'm trying this one.